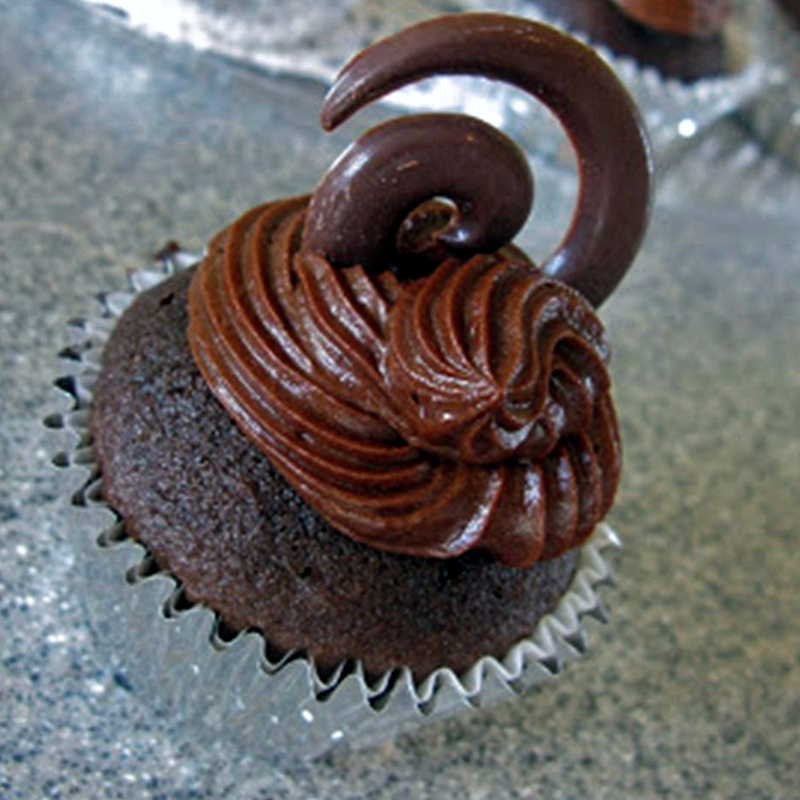 How does eating decadent chocolate desserts and tasting unlimited samples of wine sound to you? And while you’re at it, bidding on nice auction items and doing a little shopping to boot? This year’s 5th annual event will take place from 7 to 10 p.m. April 12 at Summerfield Crossings Golf Club, 13050 Summerfield Blvd., Riverview. Tickets are $20 in advance and $25 at the door. 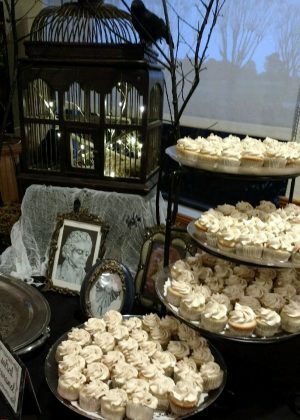 That’s a mere pittance for all you can eat tantalizing confections prepared by Tiffany Williams Wilson (Mrzstickyfingertips Cupcakes and More), LeAnne Crabtree (LeAnne’s Old Fashioned Cookies) and local chocolatier Lynn Kessel. There will be some non-chocolate items among the mix. Admission also includes free appetizers from Liborio’s Latin Café, appetizer bites from East Coast Pizza, lettuce wraps from Pei Wei Asian Diner and wine samples from PRP Wines International. Wine will be available for purchase by the bottle or case, and a portion of sales will go toward the fundraiser. The golf club’s bar will be open for partiers to buy mixed drinks and discounted themed concoctions like chocolate martinis. The festivities will also include live entertainment by Matt Billor, an expansive silent auction and outdoor vendors. Vendor spaces are still available for $35. Last year’s attendance was about 300. 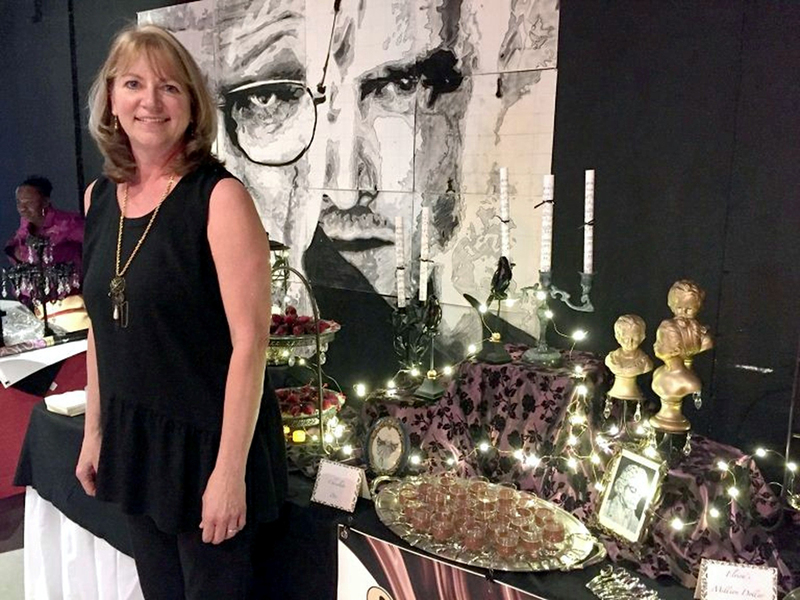 Chocolatier Lynn Kessel will be back this year with an assortment of delectable goodies. This year, proceeds from Death by Chocolate will go to the SouthShore Chamber of Commerce Educational Partnership Committee, which supports 16 area schools. In the past, proceeds from Death by Chocolate went to the East Bay High School Athletic Boosters, but this year’s recipient will be the SouthShore Chamber of Commerce Education Partnership Committee, which funds teacher requests at 16 South Shore Schools. The committee was delighted, said Chairwoman Carrie Elwell. Over the past seven years, these items have included things like materials for projects, additional computer equipment, special books and a circle rug for kindergarteners to sit on. Death by Chocolate sponsors include Fringe Benefits Salon, Kids ’R’ Kids Academy – Southshore and Waterset, Zipperer’s Funeral Home and Oops A Daisy Flowers & Gifts. To purchase tickets for Death by Chocolate, stop by Fringe Benefits Salon, 701 U.S. 41 S., Ruskin, the Summerfield Crossings Golf Club or the SouthShore Chamber of Commerce, 906 U.S. 41 N., Ruskin, or visit deathbychocolate.eventzilla.net. For more on the event, sponsorship opportunities or vendor information, call 813-967-5811. Although the tantalizing desserts at Death by Chocolate will satisfy the most fervent chocoholic, there will also be a nice selection of non-chocolate goodies, as well.